Published May 9, 2014 at 400 × 604 in n553495592_1210299_9811. 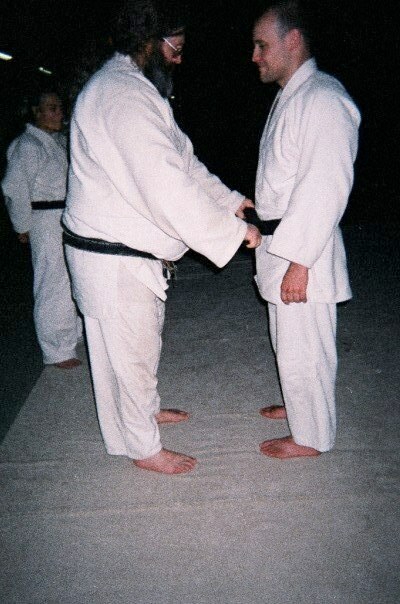 We give out black belts. After a while. A very long while.